ARTHUR’S Seat sits proudly against the blue of the May sky. Edinburgh Castle’s flags are a slight fluttering in the distance. To the right there’s Blackford Hill, a gorse-covered mount rising above the tree tops. 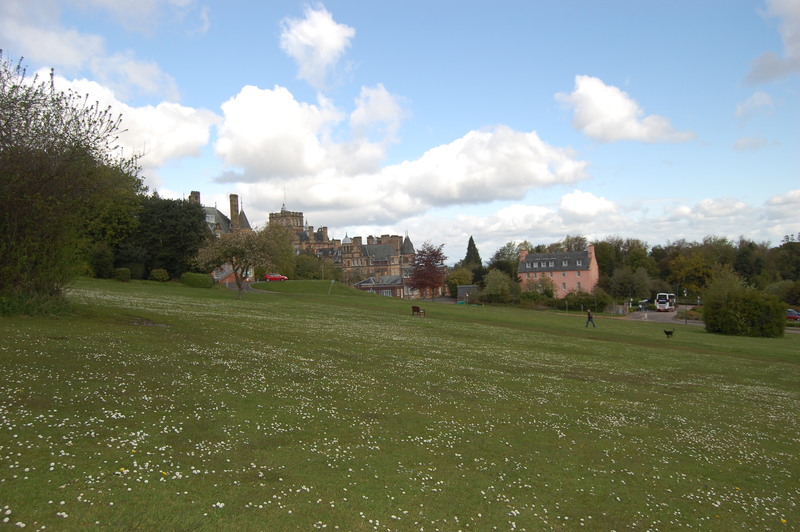 It’s noon and this sun-lit view of the Capital can only be found in one spot – the orchard of the Craighouse parkland. Turn your eyes north and stretched out in front of you is a sweep of daisy-strewn grass, the cherry blossom trees are in the pinkest of health, the shades of green in the wood dappled by rays of light. Click here to read the full feature article on Craighouse containing interviews with members of the Friends and William Gray Muir for the The Craighouse Partnership in today’s Evening News. Woah! I’m really loving the template/theme of this site. It’s simple, yet effective. A lot of times it’s difficult to get that “perfect balance” between usability and visual appearance. I must say you’ve done a excellent job with this. In addition, the blog loads very quick for me on Firefox. Outstanding Blog!